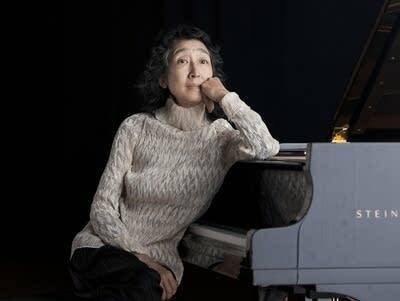 At a recent concert with the Los Angeles Philharmonic., pianist Mitsuko Uchida walked onstage to a cheering audience. She sat down at the piano... made a funny face... and walked quickly offstage. The story, and the music Mitsuko Uchida played upon returning to the stage, on the next Performance Today.